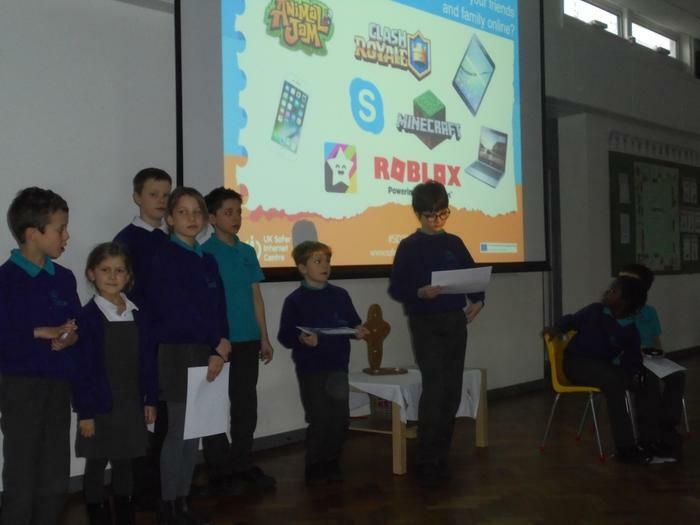 Thank you to our e-cadets who launched our Safer Internet Day this morning. The cadets presented a number of scenarios to the school who then had to vote if this was safe or unsafe internet practice. 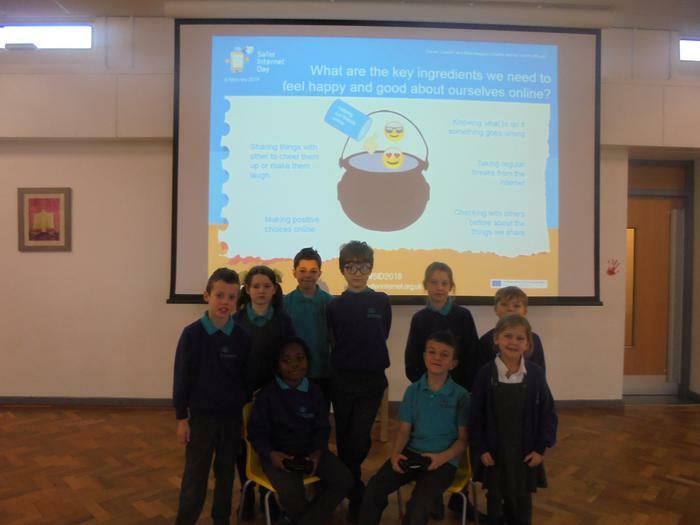 The key messages from the presentation were shared in more detail in classrooms throughout the day.